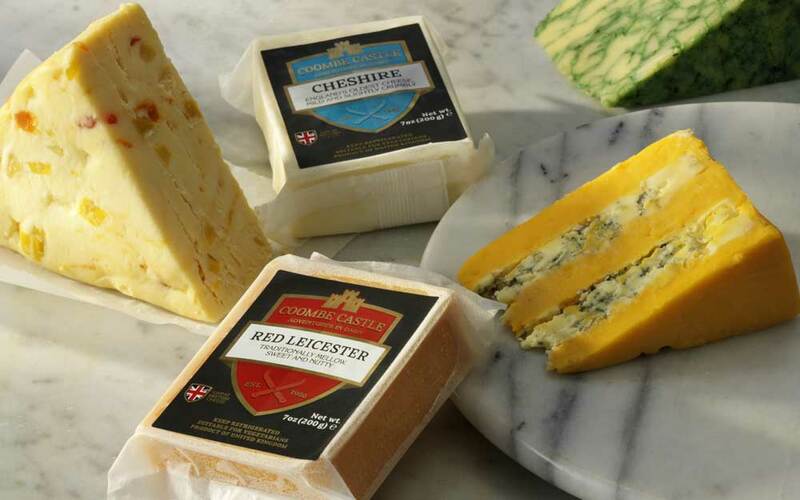 There are over 700 named cheese produced in the UK, a cheese for every occasion. 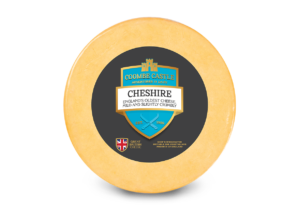 British cheeses have great complexity of flavour and cheese characteristics. 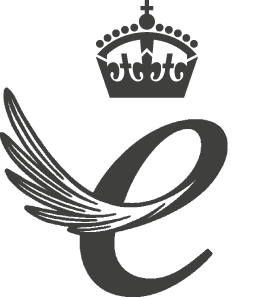 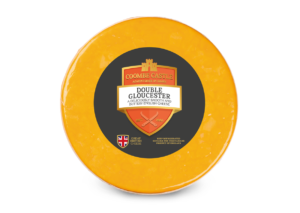 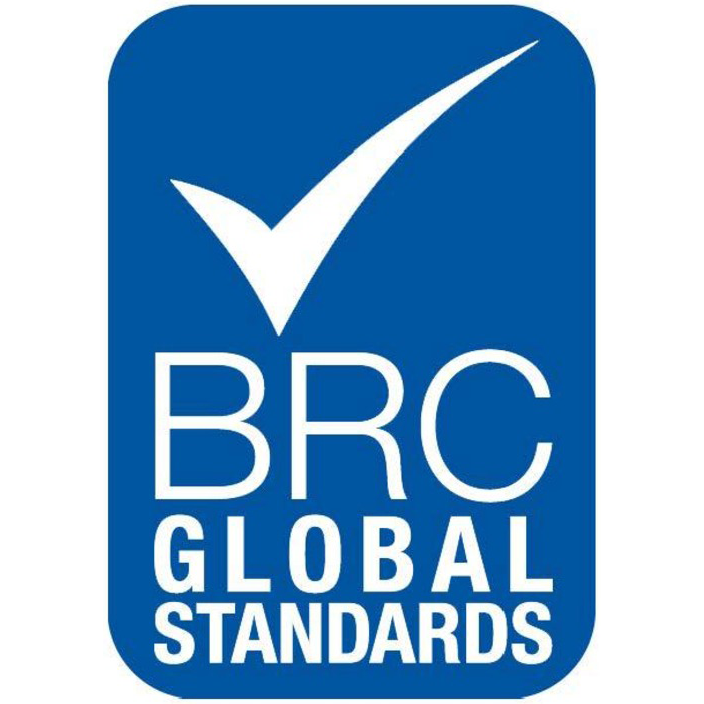 British cheesemakers take a huge pride in cheese manufacturing which drives product quality. 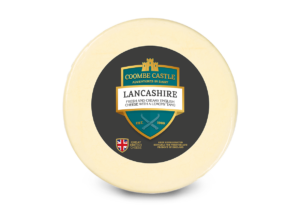 From Lancashire to Gloucester, Britain’s counties have a long tradition of cheese making. 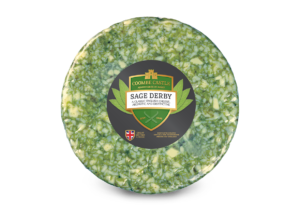 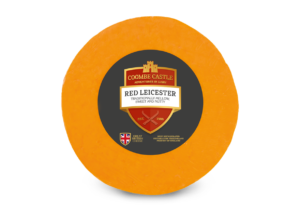 Coombe castle are delighted to present a range of some of the finest regional cheeses, each with its own distinct flavours and characteristics.